Thies is an independent consultant for acquisitions, company evaluations and restructuring. 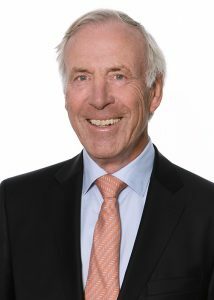 Prior, he was head of the Munich office of Arthur Andersen where he was a partner between 1980 and 1997. He is a member of the supervisory boards of various public and private companies, including DIBAG AG, Allgeier Holding AG and FJH AG. Thies finished his studies in economics and law in 1973.